Tuedays are earmarked as a day out for both my OH and me. Usually it’s a drive out to a local pub for lunch and maybe a wander around the nearest town or country footpaths afterwards depending on where we are eating. Today was a little different, a bit of a trek back in time. Our destination was Marlborough. When I was eleven years old I passed my eleven plus and started at Marlborough Grammar School. Marlborough, for those who aren’t acquainted with the geography of Wiltshire, is a provincial town on the A4 between Calne to the west and Hungerford to the east with Savernake Forest sitting to the south. Its charter was granted in 1214 and it is the home of Marlborough College, a co-educational public school whose fees can set you back around £32,000 a year. The name of the town is derived from Merlin’s Barrow as legend has it he was buried here – OK I know what you’re saying, isn’t he supposed to be buried in Glastonbury? The town’s motto is Ubi nunc sapientis ossa Merlini – Where now are the bones of wise Merlin. More plausibly,however, the town’s name probably derives from the medieval term for chalky ground “marl” – thus “town on chalk”. Marlborough also boasts the widest high street in the UK. As someone who had grown up cycling to the next village to school, starting senior school was a total culture shock. At the age of eleven I suddenly found myself catching four trains a day, two there and two back, a round trip of 30 miles. Scary? Well maybe for a while, but I soon got used to it and grew to love the journeys, especially as the small train which took us from Savernake High Level to Marlborough was quite sweet like Thomas the Tank Engine! I only spent one year at the grammar school. During that time they were constructing a new fit-for-purpose building on the edge of the town. The new school was necessary because basically the current 500+ pupils needed more space. When the grammar school vacated it was taken over by the local junior school which also had a pupil expansion problem. Little did I know that experiencing life in a new school would happen, but not in quite the way I had foreseen. By the time I started my second year I was 28 miles west in Bradford on Avon after a family move. For a while I kept in touch with the friends I had made during those three terms, but as happens, in time sadly I lost touch. Today was a great way of taking in the town again and bringing some of those memories back. 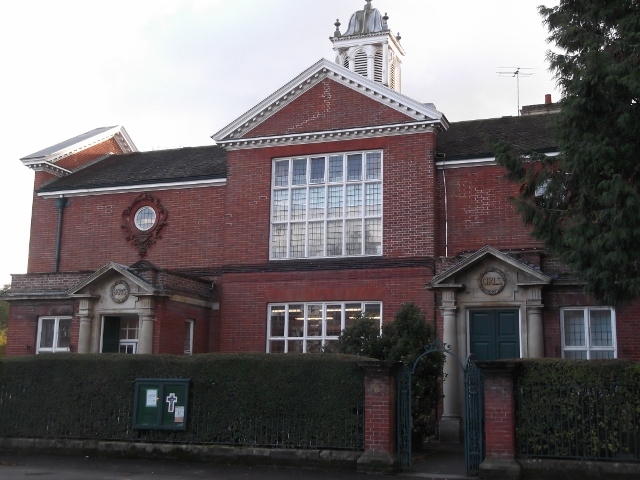 The main school building (pictured) was quite old and backed onto the River Kennet. First years were expected to christen their berets by dipping them into its waters (cue Health and Safety – today’s 11 year olds would not be allowed anywhere near water let alone a wide fast flowing river!) Hats replaced berets when I was fourteen and I can no longer hear the word mentioned without seeing Frank Spencer of Some Mothers Do ‘Ave ‘Em fame. They were hideous things and I think everyone was relieved when they became school uniform history. 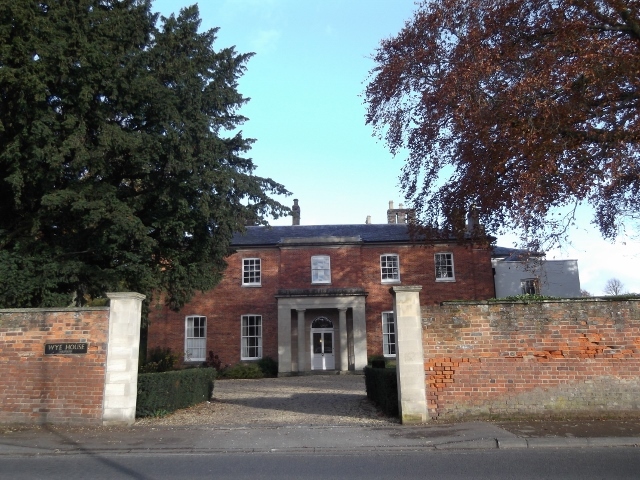 Our sixth form was housed across the road in Wye House (pictured) and that is where we also had music lessons. Today it is a private residence. 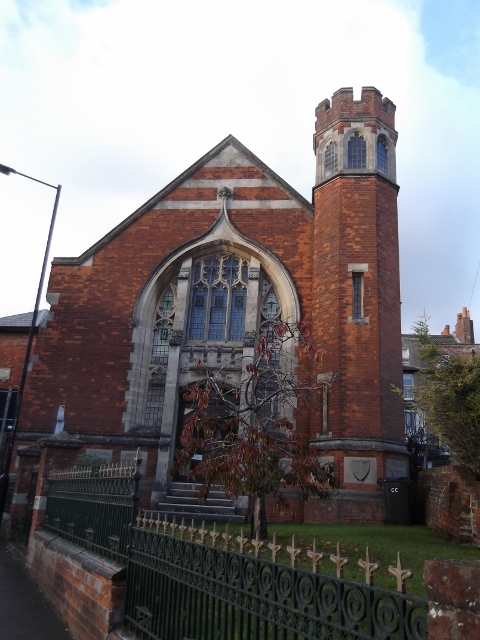 The school also had nowhere large enough for assembly so instead, we used the local Methodist Chapel (pictured) which was situated a few hundred yards from the school’s front gate. That one year saw me introduced to netball and hockey, cookery and languages. It was a huge leap in education for a girl from a small village school, but then I’ve always loved challenges. On the way home we passed by Silbury Hill, one of Wiltshire’s most famous prehistoric monuments after Stonehenge. Further on I stopped to take a shot of the Cherhill White Horse and monument. The latter has my grandparents’ initials carved in its base. My maternal grandfather came from nearby Compton Bassett and this is where he ‘courted’ my grandmother just after the end of the First World War. So that’s it, a lovely day out filled with memories and great pub lunch all wrapped up in a beautiful sunny November day. Wonderful! 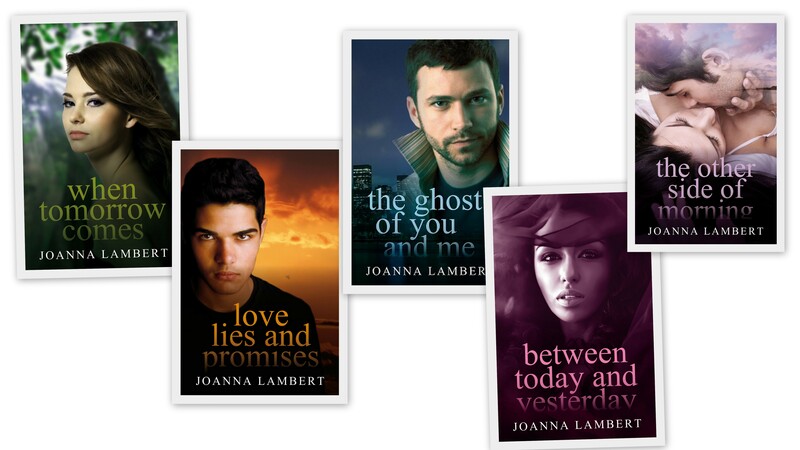 Great photos, Jo! Hubby and I passed through Marlborough this past August. The farmer’s market was taking place the day we drove through. It’s a lovely town.